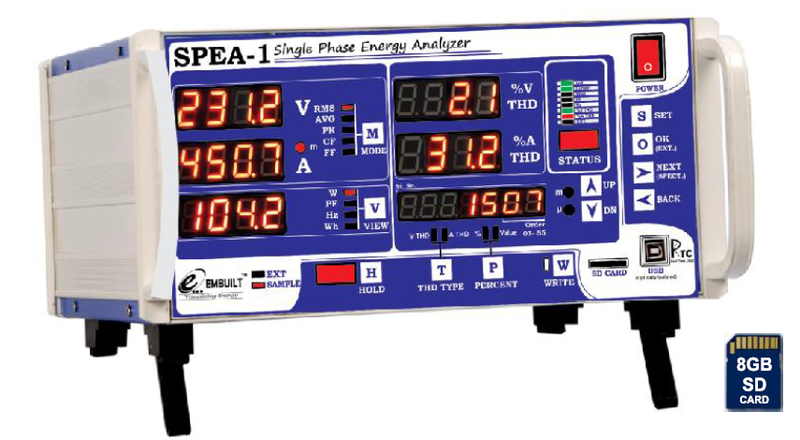 SPEA-1 is Single Phase Power Analyzer with Harmonics Measurement. It has various features which are used to analyze the power quality and test single phase devices Such as LED Drivers, SMPS, Fans, Inverter, UPS. It Shows True RMS values of Voltage and Current. 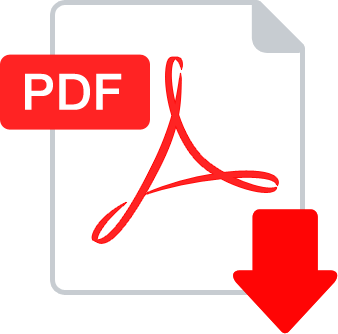 User can also view Calculated Average values , Form Factor and Crest Factor.